Infiniti Motor Company Ltd. appointed Gayle Antony its new General Manager, Global Human Resources effective May 1, 2015. She will be based at the company's global headquarters in Hong Kong and report directly to Infiniti President, Roland Krueger. role, Gayle Antony is responsible for all Infiniti HR matters globally, specifically focusing on talent acquisition and talent management in order to support the company's global growth plans. She succeeds Antonio Lasaga who has elected to pursue other career opportunities. "Gayle Antony will be a great addition to our leadership team," said Roland Krueger. "Infiniti's highly talented and diverse workforce is one of our biggest assets as we continue to grow our business. Gayle is a highly experienced automotive HR executive and I am looking forward to working with her. She will play a crucial role in strengthening our team even further." 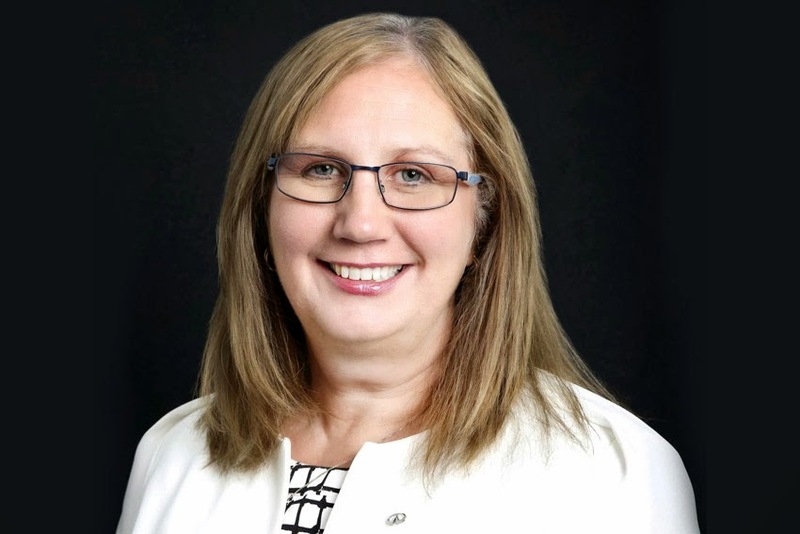 Gayle Antony is currently Executive General Manager, Human Resources and Information Services & Solutions, for Nissan Motor Company in Australia. She started her career in the automotive industry with Ford Motor Company in 1986 in Australia. Her experience includes HR management positions in areas such as product development, marketing & sales, labor relations, and diversity. In 2008, she was appointed to a regional role for Ford Motor Company as HR Director, Product Development, Asia Pacific & Africa, before she was named HR Director, Learning & Development & Organizational Development for that same region in 2009. She joined Nissan in her current capacity in October 2012. Gayle Antony is an Australian national. She has a Bachelor of Behavioral Science from Latrobe University in Melbourne, Australia.